Until Dawn: Rush of Blood is an all-new game being created exclusively for PlayStation VR. Horrifically brilliant, Until Dawn: Rush of Blood is simultaneously what you want and don’t want VR horror to be. A blood-drenched fairground ride of cackling delight. Step right up. Until Dawn: Rush of Blood may be a brief and silly spin-off, something far removed from 2015’s fantastic adventure game, but it’s the most fun I’ve had with a virtual reality game to date, and it’s just a brilliantly entertaining pop horror experience with enjoyable shooty-bang-bang combat. Until Dawn: Rush of Blood succeeds despite itself. The on-rails shooter genre is rarely all that frightening, yet somehow Supermassive Games put together a ride which is fun, scary, silly, and an enjoyable romp on PSVR. Some have had slight technical issues while playing, but fortunately they can be mitigated by switching from Move to DualShock. No matter how you play, the core gameplay still works well even if it’s incredibly simplistic. Rush of Blood can be completed in roughly an hour and a half, and though you can unlock a few alternate paths in a couple of levels, they generally lead to more of the same--just in a different arrangement. Rush of Blood has a disturbing flavor overall, but that alone can't save what amounts to a largely predictable experience filled with straightforward action, dumb enemies, and predictable frights. While fans of Until Dawn may be disappointed that Until Dawn: Rush of Blood has little to nothing to do with the main game, it’s still a fun on-rails shooter. It delivers some great boss fights and genuine scares wrapped around a good environment. Hopefully, a little more can be done to make sure any future on-rails shooters from Supermassive Games won’t suffer from repetitive enemies and terrible final levels. Until Dawn: Rush of Blood is as good as any launch title for PS VR and it shows that Virtual Reality shooters can have a pretty bright future. 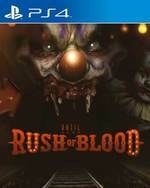 If I had just seen Until Dawn: Rush of Blood sitting on a retail shelf, I would have skipped it. It sounds like a cash-in of the highest caliber, but the folks over at Supermassive managed to balance their IP and show restraint in a way that very few developers are capable of. As a launch title for PSVR, Until Dawn: Rush of Blood does everything right – almost. It’s a shame that the tracking of the controllers goes a little awry in places, but beyond that, it’s a brilliant showcase of how well VR and motion control can work. Even as a mere horror-flavored rail shooter lacking in any serious scares, Until Dawn: Rush of Blood isn’t terrible. Responsive, arcade-style shooting, the frequency of collectibles, optional side passages that add some sense of exploration to the linear rollercoaster, and an end-of-level letter grade system offer plenty of casual replayability. Coupled with its smooth, motion-based controls, and barring some of its weaker stages, Rush of Blood actually makes for a decently fun ride. There’s no real story, so any conclusions aren’t very meaningful. But that doesn’t mean you shouldn’t give Until Dawn: Rush of Blood a chance. Rush of Blood is a good scare, creepy, extremely fun, and would make a great game to play around Halloween or just to show off the PlayStation VR’s capabilities. Were it not on VR, this might easily be discarded and overlooked, but that simple fact makes it stand out. VR is a real opportunity for the revival of the light gun game, but where Time Crisis and House of the Dead played out on the small screen, Rush of Blood transports you right into the twisted world that Supermassive have created. 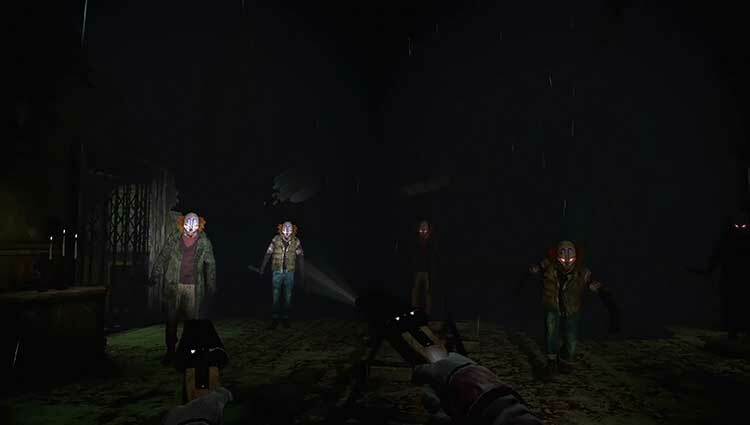 The use of the VR headset and 3D audio is often impressive, and some of the imagery and jump scares can be effective. Languid pace and clichéd horror elements, with very little interesting action choreography. Extremely short, with no real replay value. Requires two Motion controllers for the full experience. Its style and attitude see it targeting a niche within a niche – existing FF fans willing to accept a more playful celebration of the franchise rather than the straight-faced ensemble in something like Dissidia – but even if you don’t get on board with the chibi characters at first, persist. Whichever FF is your favourite, it’s hard to stay mad at the inane banter or doll-like characters when an amazing remix of a classic theme kicks in. Until Dawn: Rush of Blood does nothing to sully Supermassive Games' fledgling series, and in fact it delivers an enjoyable rails-shooter that overcomes its lack of originality thanks in part to the novelty that virtual reality provides. It's not a long game, but there are different routes to explore, and multiple difficulty settings with online leaderboards to entice you back. If you're after a VR shooter and you don't mind the on-rails treatment then consider Until Dawn: Rush of Blood more favourably than if you're just after a casual title to show off what the PSVR is capable of. There's some genuinely terrifying moments in there, but not enough for our liking, and despite a relatively short running time, by the end we found it hard to motivate ourselves for a return lap around this twisted rollercoaster ride. A solid introduction to VR scares, Until Dawn: Rush of Blood is a surreal and creepy experience that keeps you on the edge of the seat, though more could have been done to take horror games to the next level. 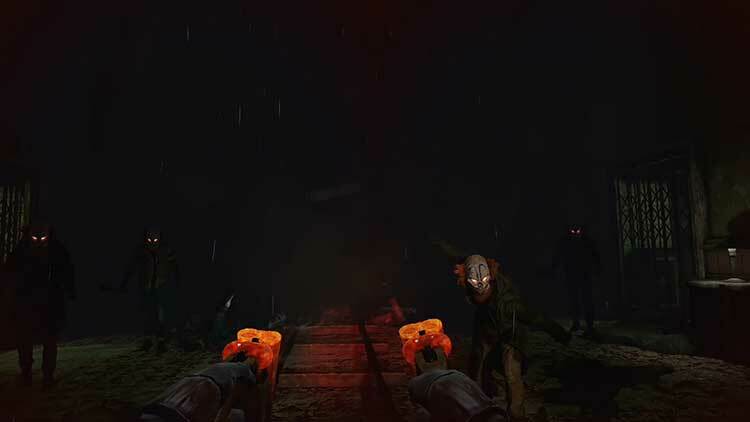 A horror rail shooter, Rush of Blood is exactly the type of game that will soon saturate the VR marketplace, but it is likely one of the best examples of the genre we'll see. You're on a sinister rollercoaster from which there is no escape – not until you've trundled through a couple of hours of sinister scenarios filled with horror tropes, at least (or been granted the sweet release of death thanks to the game's frightening denizens). Until Dawn: Rush of Blood es un juego funcional, entretenido y a ratos impactante. También es limitado, oportunista y menos centrado que su hermano mayor. En las montañas de Blackwood, el homenaje al cine slasher para adolescentes se juntaba de forma natural con el morbo y la tensión de las decisiones que tomaba el jugador; aquí, sustos y disparos van cada uno por su lado. Dicho todo lo anterior, podemos decir que Until Dawn: Rush of Blood es bueno en su gameplay, bueno en su ambientación con el que podría ser el mejor audio tridimensional entre los juegos de estreno de PS VR, pero carente de diseño memorable como shooter sobre rieles con pocos incentivos a la rejugabilidad, diseños de niveles bastante repetitivos y muy limitado en sus mecánicas. La mayor parte del puntaje que le otorgamos definitivamente va hacia la experiencia que supone y que por la realidad virtual es una de las más escalofriantes que ha tenido en su vida quien reseña el juego. 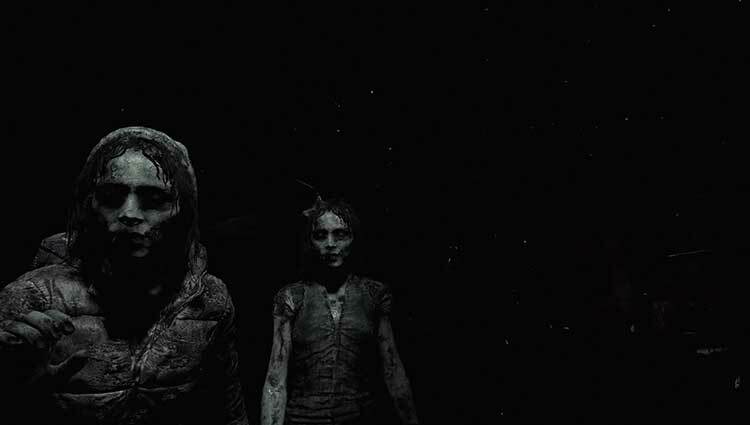 Una de las aventuras de terror más interesantes de PS4, Until Dawn, cambia de registro en su paso a PSVR con un título de disparos sobre raíles bastante sugerente pero monótono y bastante corto… defectos que, siendo justos, son más achacables al género en sí que a este título en particular. Divierte mientras dura y ofrece momentos de acción muy sugerentes (y algún que otro susto), pero no da mucho de sí. Este Rush of Blood es un producto que entra por los ojos y que, de primeras, parece ofrecer una fantástica y aterradora experiencia especialmente diseñada para disfrutar en VR. Pero la experiencia se va desinflando, los sustos se reducen a un puñado y la jugabilidad es repetitiva y no supone un reto. En definitiva, Until Dawn Rush of Blood es una buena forma de meter el pie en la dinámica de la realidad virtual por la facilidad de juego que supone, pero esperamos que PlayStation VR sea capaz de ofrecer experiencias más completas en los meses venideros. ¡Ah! Y nos quedamos con ganas de que nos asusten de verdad, que por ahora nuestras facturas de la luz siguen siendo las reinas en ese aspecto. Until Dawn: Rush of Blood deja esa sensación de demostración hinchada para convertirse en un juego completo, dada su poca ambición. La idea en un principio nos gustaba, nos encantan los arcades de pistola de los 90, pero este juego se queda bastante lejos de la calidad de los mejores exponentes del género, y es un juego simplemente entretenido, y curioso para enseñar las posibilidades de PlayStation VR a los amigos. 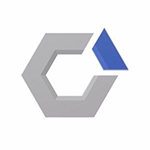 Aquí tenemos un shooter de terror sobre raíles que olvidaremos con el paso de las semanas, dos horas de juego con un apreciable interés por la rejugabilidad pero una carencia clara de incentivos para revisitarlo si ya lo hemos completado un par de ocasiones. No hay ningún punto que destacar, con niveles por lo general trabajados a medias, una paleta de colores bien contrastada pero no demasiado excelsa y, sobre todo, un apartado audiovisual del que esperábamos mucho más. Verschiedene Waffen, spannende Panik-Momente samt Schnappatmung, Situationen, in denen man mit dem Kopf Hindernissen ausweichen muss, einige Geheimnisse sowie leicht alternierende Routen sorgen für rundum gute Unterhaltung, die allerdings visuell nicht immer überzeugt. Dass man allerdings unter bestimmten Lichtverhältnissen die Move-Controller mitunter innerhalb eines Abschnitts neu konfigurieren muss, drückt den Spaß ein wenig. Non seulement il est le candidat idéal pour que l’expérience VR soit la plus totale (jeu d’horreur, on est actif sans l’être trop et sa durée de vie est bien calibrée pour ne pas perdre la boule), mais en plus, il dispose d’une ambiance angoissante dans laquelle on prendra plaisir à envoyer ses amis de passage à la maison pour expérimenter la réalité virtuelle. Une expérience simple, assez courte, capable d’animer une soirée entre amis sans finalement aucune autre prétention. 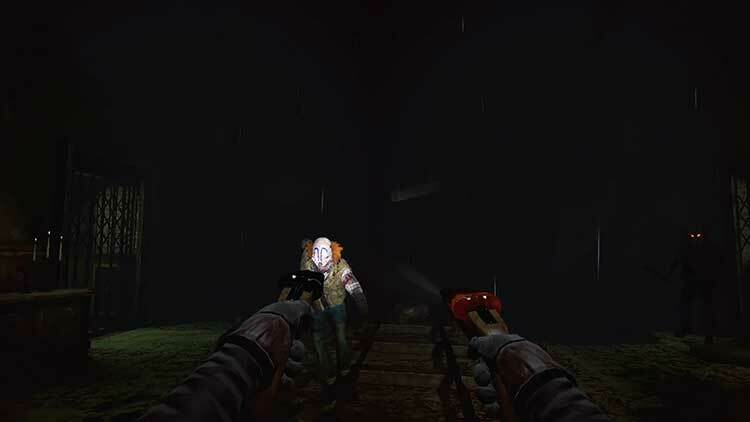 S’il se contente d’enchaîner les jump scare et les phases de tir de façon un peu trop prévisible, le titre compense son manque d’originalité par une prise en main immédiate renforcée par l’immersion totale liée à la réalité virtuelle. Until Dawn : Rush of Blood est un très bon jeu calibré à la perfection pour la réalité virtuelle. En revanche, que ceux qui sont allergiques aux manèges ou aux expériences horrifiques s'abstiennent : les sensations sont bien plus terrifiantes qu'avec un jeu classique ! L'ambiance oppressante digne de son grand frère et le gameplay simple mais efficace font de ce titre une très belle expérience pour les fans du genre et un indispensable du PlayStation VR pour son lancement. En outre, si la partie graphique met à nouveau en lumière le déficit de puissance et de netteté du PlayStation VR, les astuces visuelles comme le rendu volontairement crado de l'univers s'accordent parfaitement avec le thème abordé. Dommage que le gameplay ne laisse plus trop de marge à l'erreur dans les derniers chapitres, jusqu'à en devenir crispant. 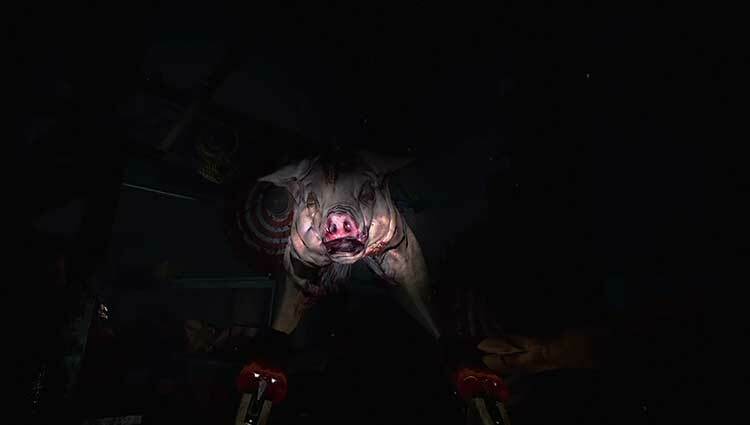 Until Dawn: Rush of Blood è un esperimento riuscito che, sebbene punti troppo su jumpscare prevedibili, porta su VR un'esperienza che riesce a divertire (a patto che possediate due Move) e a creare qualche genuino spavento. Nonostante la breve durata, ci sono numerosi motivi per tornare a giocare, ed il prezzo budget è un'attrattiva non da poco. Peccato però per l'assenza di una modalità multiplayer. Until Dawn: Rush of Blood è esattamente come si presenta: è un giro in giostra della durata di un film, un tour nell'immaginario di Until Dawn che si limita a qualche rimando e citazione senza però dare niente di nuovo al fan del capitolo originale. Pur non essendo uno shooter particolarmente innovativo o ispirato, Rush of Blood ha i suoi momenti, merito di qualche ambientazione riuscita e, soprattutto, del senso di coinvolgimento dato dall'accoppiata di PlayStation VR e Move. Until Dawn Rush of Blood is een geweldig spannend en eng avontuur. Door het gebruik van de VR-bril komt de hele griezelige omgeving tot leven en lijk je daadwerkelijk onderdeel te zijn van het verhaal. Ondersteund door de enge muziek en huiverige momenten gaan de koude rillingen met regelmaat door je lichaam. Until Dawn: Rush of Blood gaat voor 19,99 euro over de toonbank, maar zelf voor dat bedrag krijg je een karige ervaring terug. Het sfeertje is goed verzorgd, maar voor de rest biedt deze game een beleving die je niet lang zal bijblijven. De frustrerende Move-besturing maakt deze beleving ook nog op momenten vervelend, waardoor ik Rush of Blood geen aanrader kan noemen.